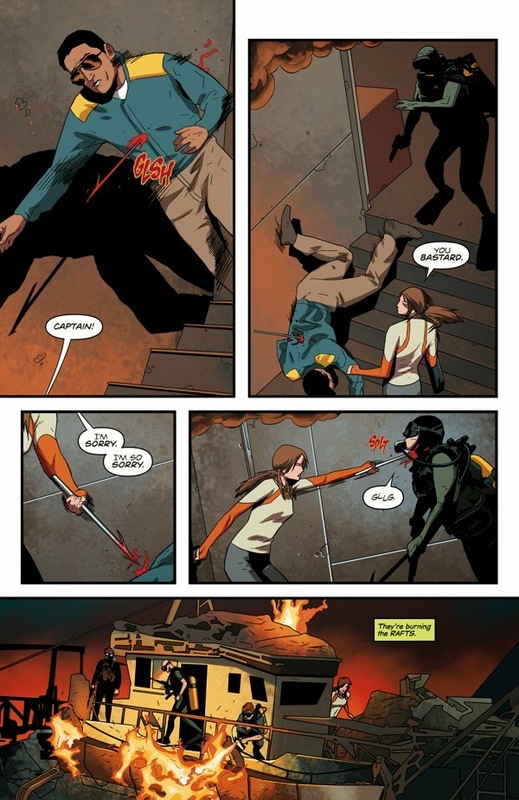 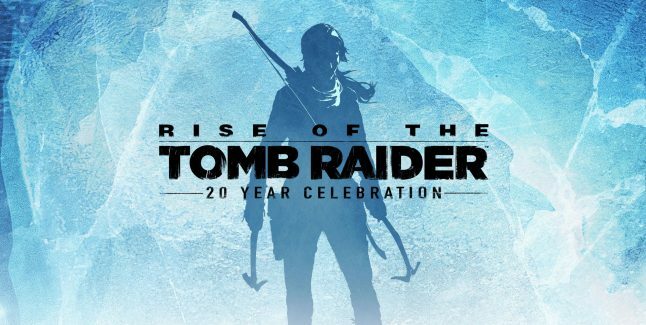 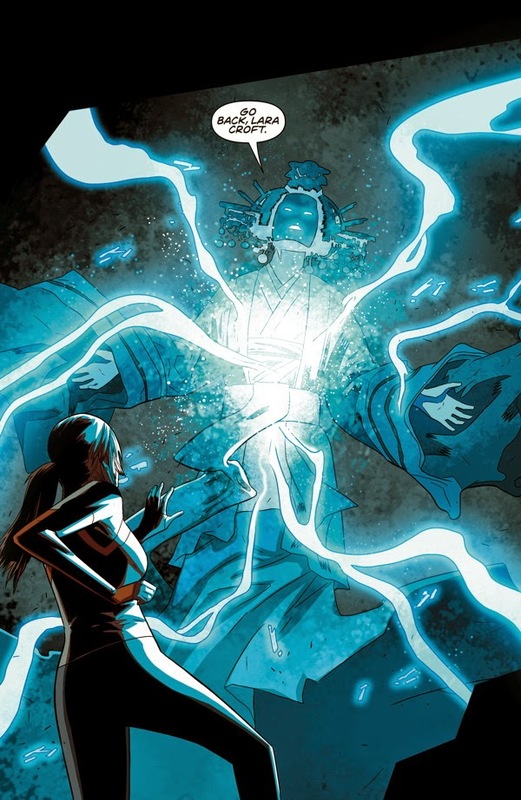 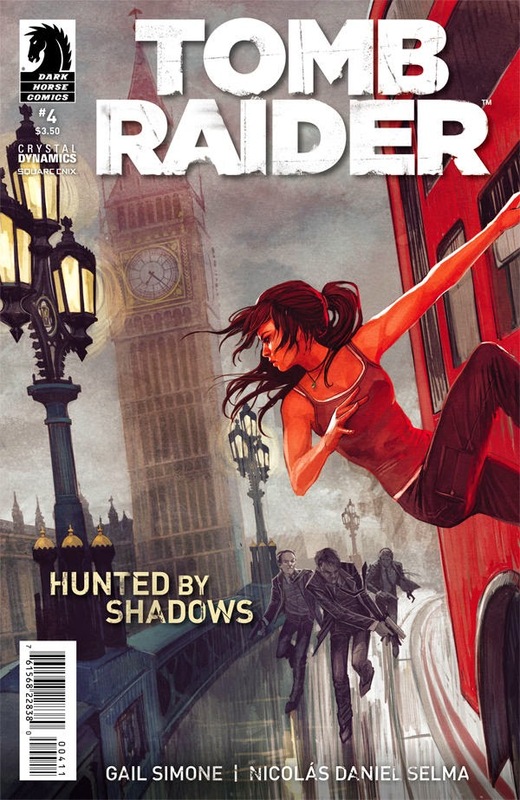 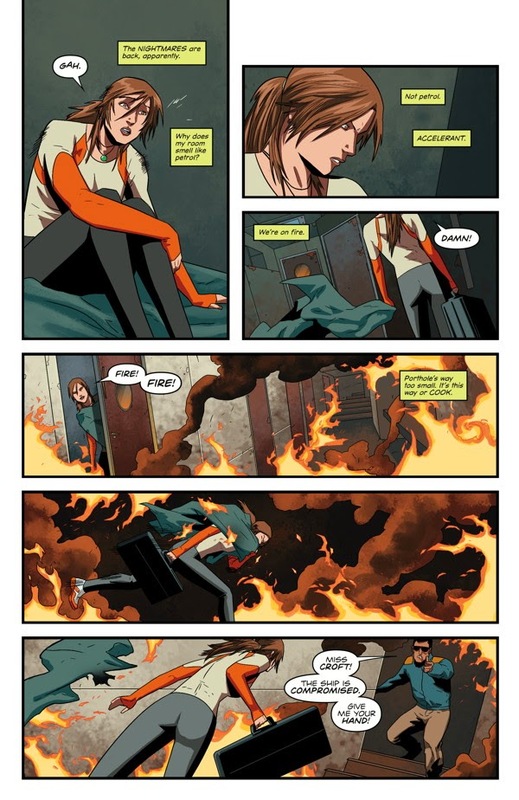 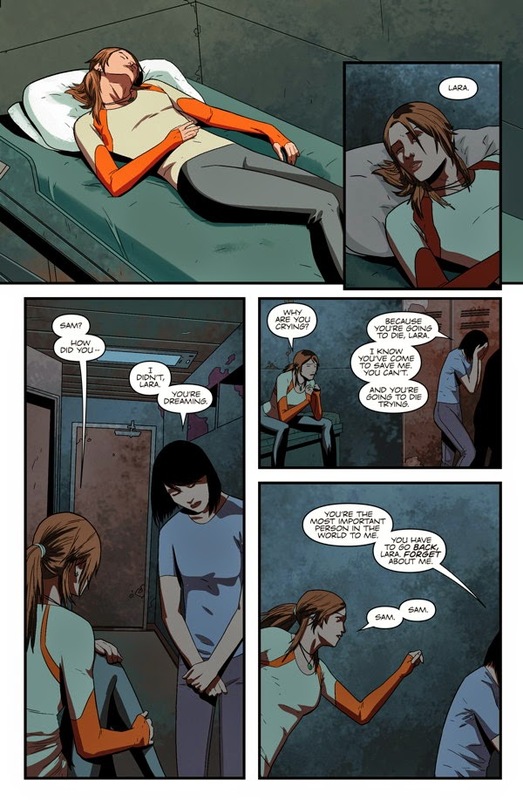 "Gail Simone’s thrilling addition to the Tomb Raider saga kicks into high gear! 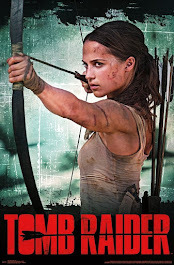 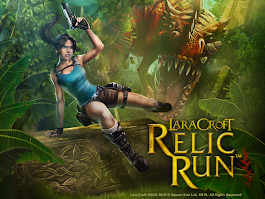 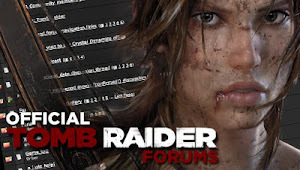 Lara Croft is chased through the streets of London as she gets dangerously close to the truth! 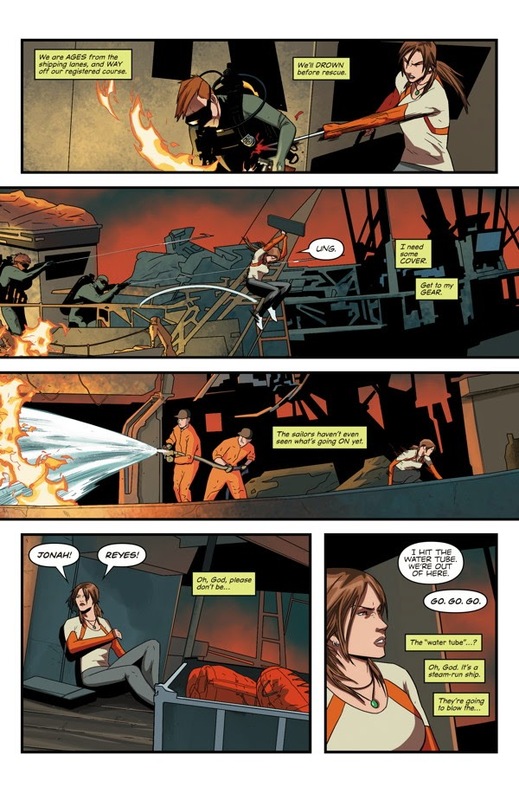 But it’s not her own safety that concerns her, but that of her friends, the surviving crew of the Endurance!"